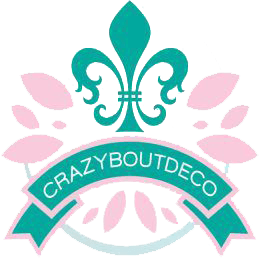 Crazyboutdeco is a Floral and Wreath design Boutique, located in Atlanta, Georgia. We feature Deco Mesh Wreaths and Silk Cemetery Flower Arrangements. With over 3000 sales across Amazon, Etsy and our Website, coupled with our 5 Star customer service, you can be rest assured you will receive a high quality product and a pleasant shopping experience. The Pittsburgh Steelers Deco Mesh Door Wreath is made with deluxe Black And Yellow Deco Mesh. Please Allow 3-4 Business days to Prepare and ship your item. All items are shipped under the new Retail Ground . "Beautiful Spring Cemetery Arrangement for a 3 Inch Vase"
Be encouraged and know that God has the key to open every door; change every situation and open new windows of opportunities.